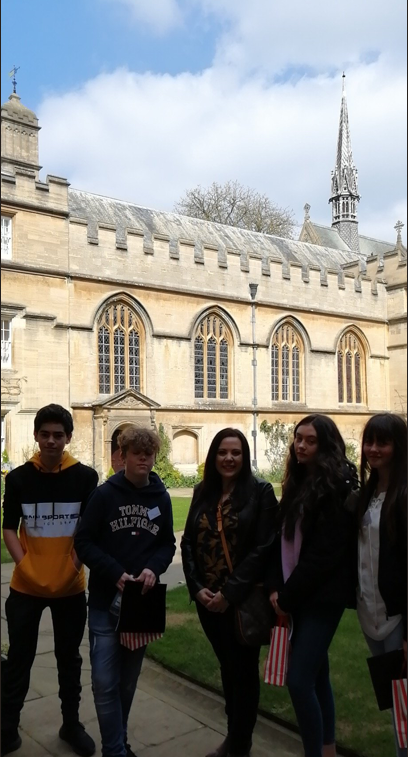 A group of pupils who excel in MFL attended the Seren Network project at Jesus College, Oxford for a 2day event. 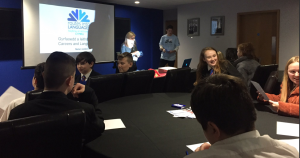 Year 9 pupils recently attended an MFL uptake event at Cardiff City Stadium. Throughout the day the pupils attended sessions in French and Spanish, which highlighted the importance of learning a language. They also had a tour of the stadium and got to go pitch side and see the changing rooms and press room. The pupils were a credit to the school. 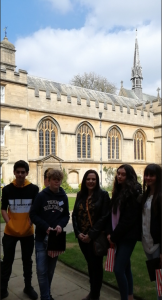 Not only did they enjoy the event, but they all agreed that they’re seriously considering continuing with a language at GCSE now. Thanks to Mrs Walters-Bresner for organising such a worthwhile event!